Since opening in 1998, Disney’s Animal Kingdom has inspired and educated guests through the magic of nature while creating unforgettable memories that last a lifetime. 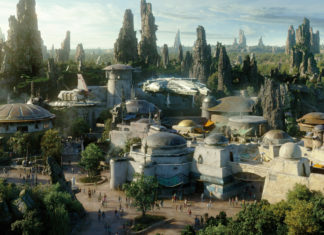 The park will mark its 20th Anniversary from April 22 through May 5 with an expanded “Party for the Planet” celebration. 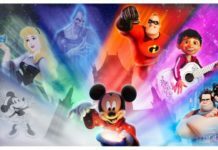 For guests attending this celebration, Disney Parks has created a special “I Was There” merchandise collection releasing on April 22. Cathy Dawson, merchandise product developer for special events, shared how amazing adventures with animals, exciting attractions, and lavish stage shows inspired this limited release collection. “With so much to explore at Disney’s Animal Kingdom, we created a passport stamp graphic that captures the spirit of adventure found throughout the park,” explained Cathy. 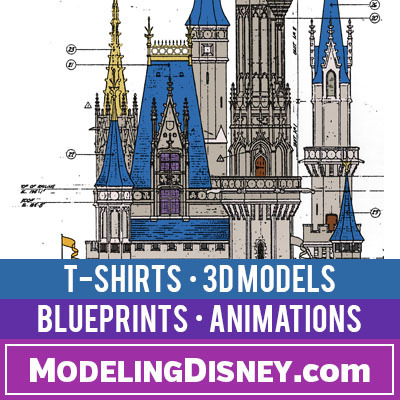 Surrounded by silhouettes of an animals, attractions and icons from the park, this graphic was applied to apparel for adults and kids, a baseball hat and a tote bag. A limited release pin also includes the anniversary logo and features Mickey Mouse and friends dressed in safari attire. Annual Passholders will discover two shirts created exclusively for them. 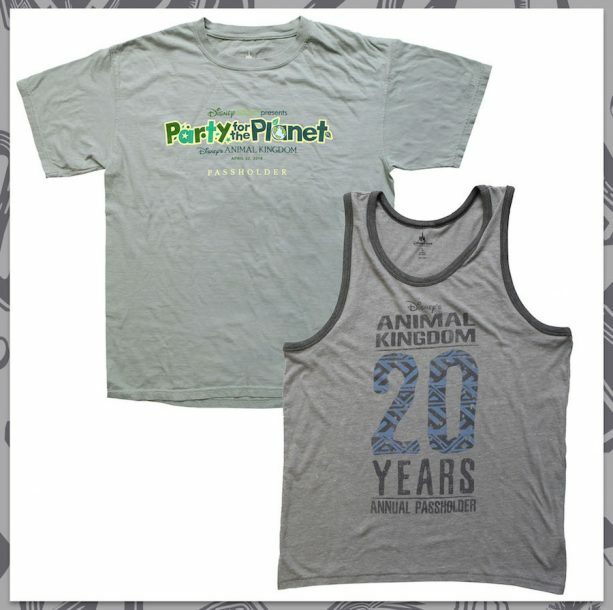 The “Party for the Planet” shirt includes the event logo, while a tank top gives a nod to the park’s 20th Anniversary. Passholders should present a valid Annual Pass at time of purchase. In addition to the “I Was There” collection, guests will find other exciting products being released for the anniversary. 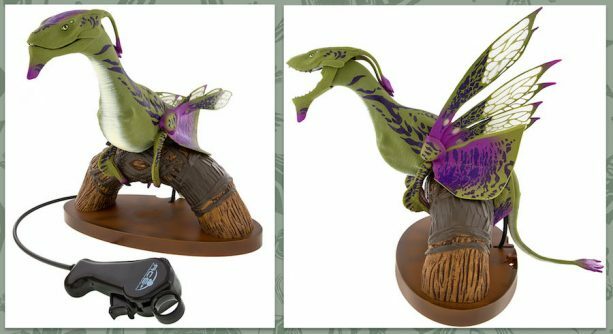 With colors inspired by a moss-covered wall from Pandora – The World of Avatar, a new interactive banshee is flying into the Rookery at Windtraders. This limited release banshee will be packaged with a display perch and a Certificate of Authenticity. 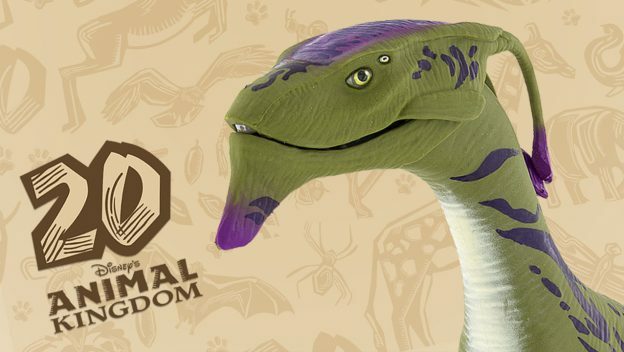 Similar to its 10 colorful counterparts currently available, the banshee contains authentic sounds and includes three ranges of motion – mouth, head, and wings – that are controlled by hand. 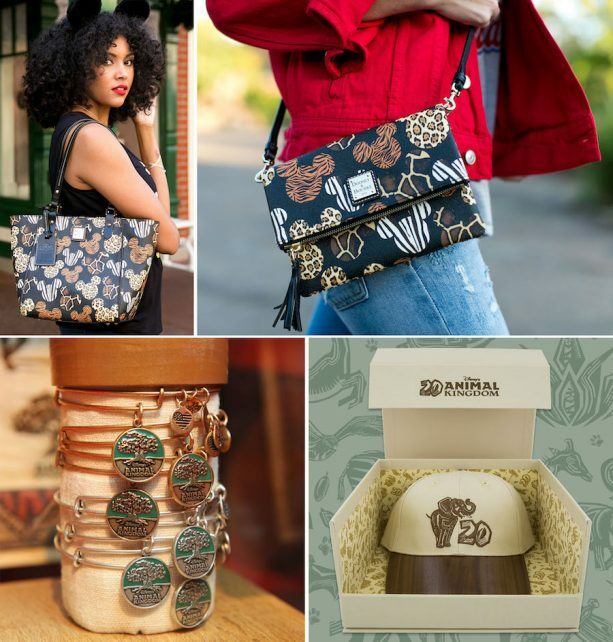 Other products being released include animal-print handbags by Dooney & Bourke, anniversary bracelets by ALEX AND ANI and a commemorative 20th Anniversary baseball hat presented in a decorative box. Guests can also meet Walt Disney Imagineer Joe Rohde who created a special-edition print for the anniversary. He will be available to sign prints on April 22 from 1-4 p.m. at Discovery Trading Company. 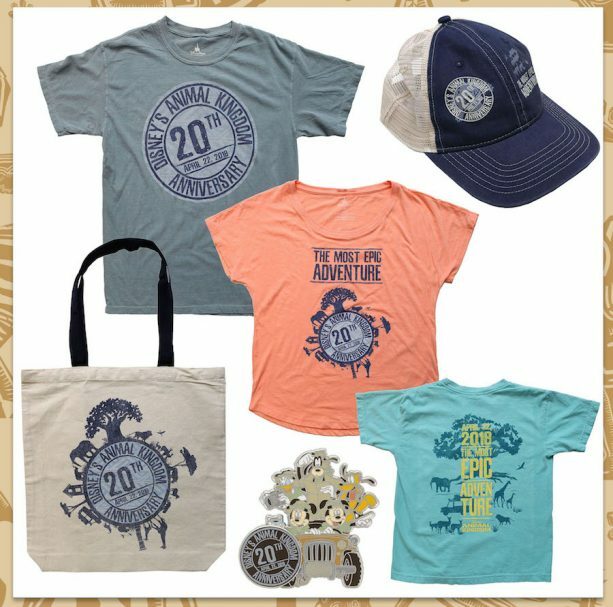 The best location to find select limited release products on April 22 is Discovery Trading Company at Disney’s Animal Kingdom. 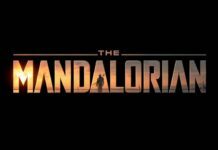 The interactive banshee will be released in Windtraders at Pandora – The World of Avatar. Other select items, such as the handbags by Dooney & Bourke, will also be released via Shop Disney Parks. Please note all limited release items will be available while supplies last.